Alex is back!!! We finally aren't just three guys talking about nerd stuff, but we're making the show a little classier! 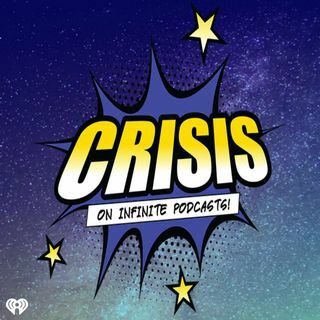 Join the Crisis Crew as we discuss the new Spider-Man and Spyro Remaster coming out in September and pledge against not spoiling Avengers: Infinity War without proper warning. We also discuss all our favorite CW shows being renewed and talk about Alex meeting Chyler Leigh from Supergirl! Plus, Hoody has a surprise for Kevin and Javi that he reveals during our Marvel ... Más informaciones Rewind of Captain America: Civil War! !